How can I set up Convo Lights? Quick and easy steps on setting up your Convo Lights. Convo Lights is a feature that utilizes Philips Hue bulbs and to get started, we recommend you to purchase your Philips Hue starter kit which will come with two or three bulbs and a bridge. You will need to have a Convo number and a Convo app in order to connect Hue and set up your Convo Lights. 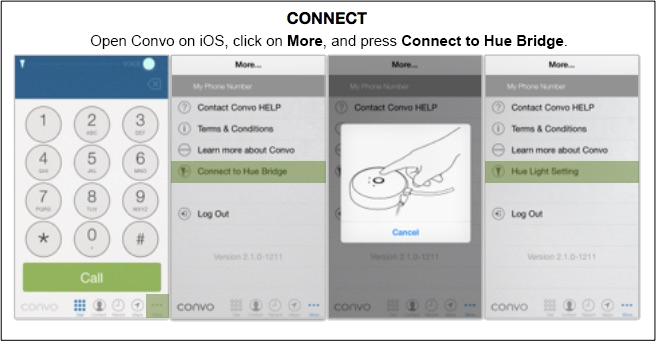 NOTE: Philips Hue works with Convo on iOS and macOS only. If you are setting up Convo Lights in the workplace, you might run into specific issues. For instance, it is possible that the ethernet line plugged into the Hue bridge is not the same network as the Wi-Fi your lights are using. 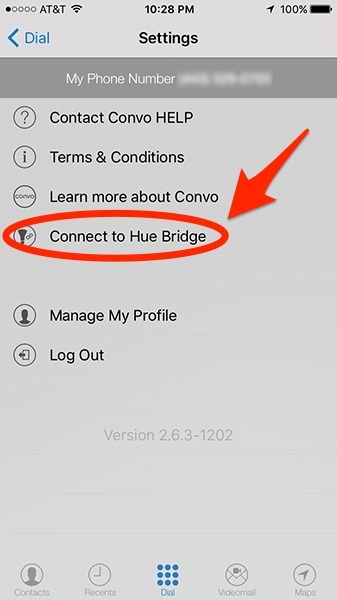 To add your IP address manually, press down on Connect to Hue Bridge for a few seconds. You'll see a prompt to add the IP address that your Hue Bridge is using. Don't know your IP address? 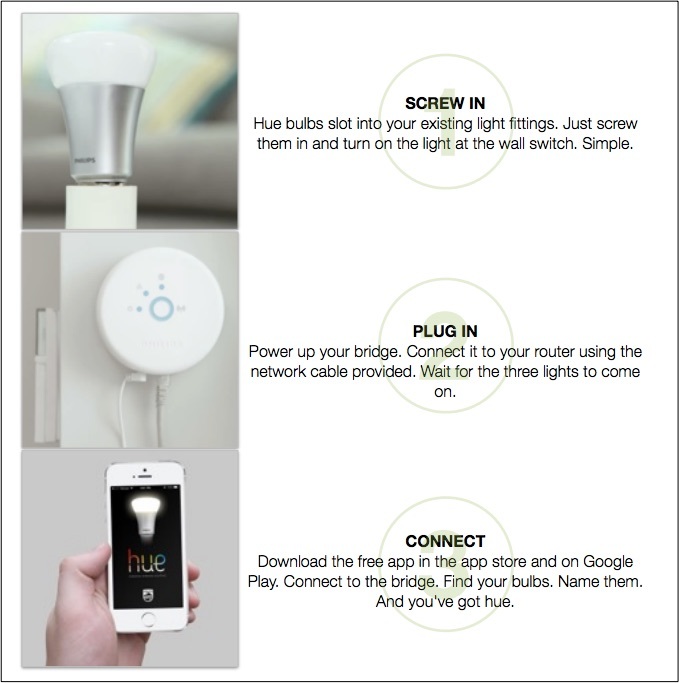 Contact your IT to give you the IP address that your Hue bridge is using. 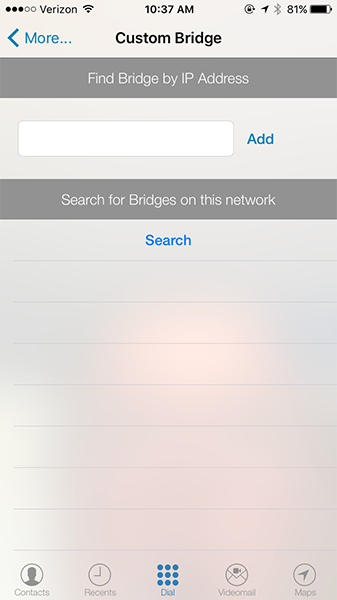 NOTE: We recommend that you ask your IT or Helpdesk to make the IP address for the bridge "Static". Static means that your IP address will not change. The default setting is Dynamic—which means your IP address will change constantly. If your lights stop working, that may mean your IP has changed. "I still need help with my Convo Lights. Now what?" 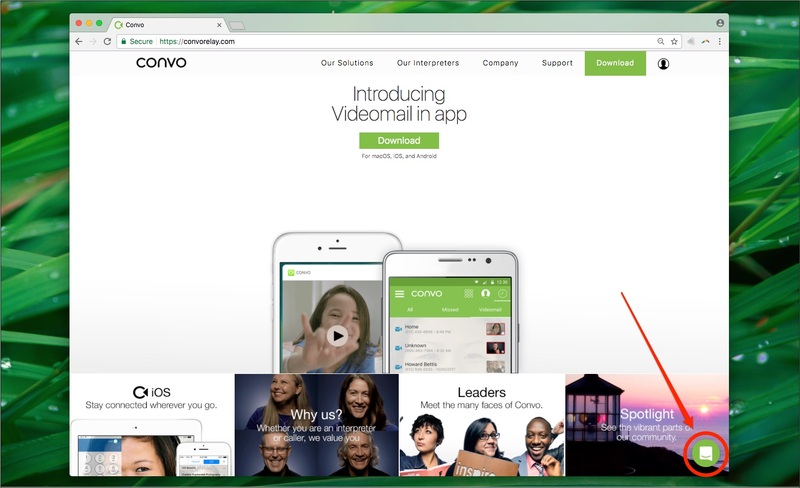 Go to our website and locate the green icon at the bottom-right. Then click on the green icon to start a conversation! 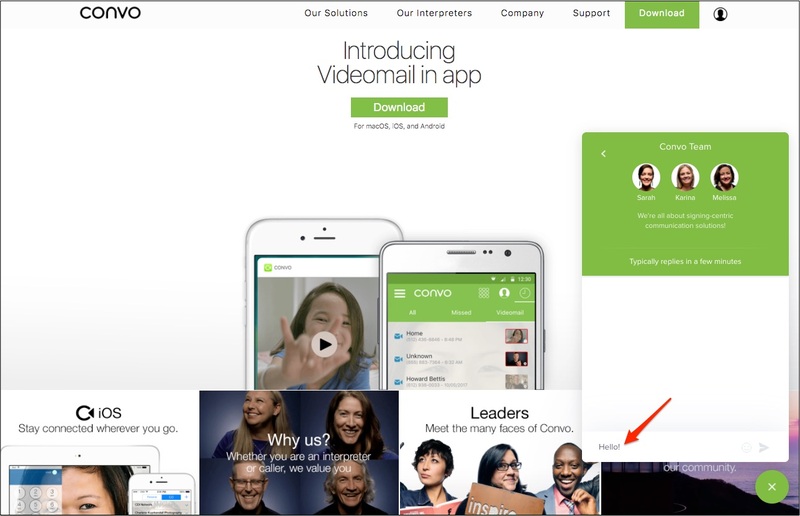 Or, if you prefer to you can send an email to support@convorelay.com.